Happy Feast Day Everyone!! 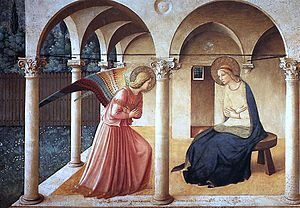 Another day to indulge a little bit, give thanks for the Blessed Mother’s “fiat”, and remember what happens nine months from today!!! !